Where does your steak come from? A lot of people have trouble with meat. They like the idea of a great steak, and they have a general notion that the more expensive the steak, the better it is…but more than that…who knows?! I didn’t either until fairly recently when I decided to really get to know the different cuts of meat, where they came from on the cow, and what they each had to offer. If you imagine a cow, the front section from about just behind the shoulders up to the neck and all the way down, is home to some very tasty and very ornery cuts of meat. From the shoulder area comes your beef chuck, and down south a bit your brisket. Cuts of meat full of connective tissue that melts into flavorful heaven when braised, but makes for an awfully chewy steak. 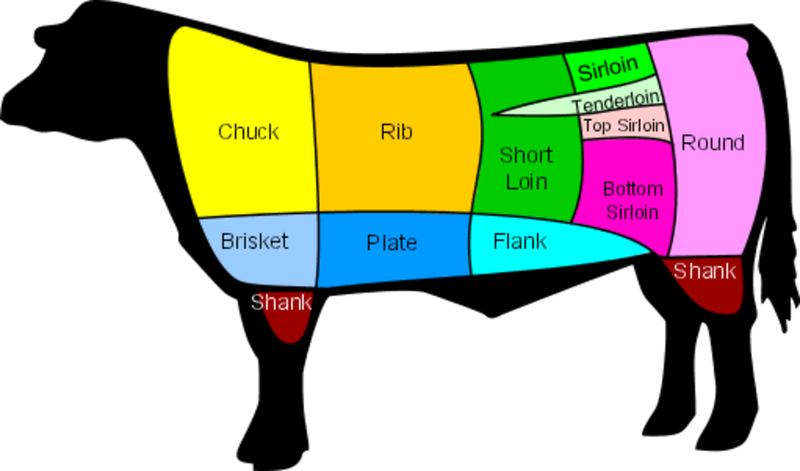 Most steaks come a bit further back on the cow, and the best known steaks start at the upper mid section, and proceed back to the hind quarters. Just back from the shoulder is the rib section, and this is the home of the prime rib roast, and not surprisingly, the rib steak and the rib eye. Very well marbled and flavorful, the rib section is about the tastiest of all the steaks, and is tender and succulent enough for a quick treatment on the grill. 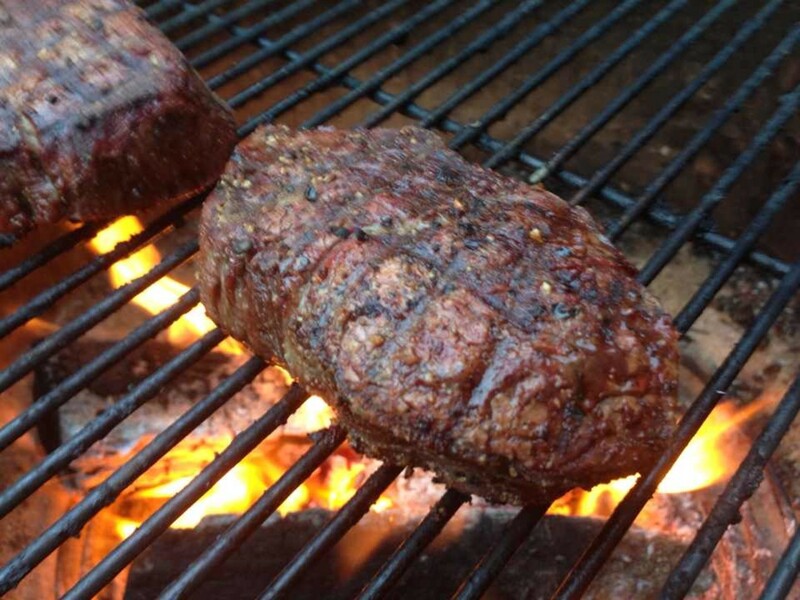 The tenderloin, the tenderest cut, the most expensive, and some say less flavorful. T-Bone, A bit of everything, the T bone has a T shaped bone which sub divides a small section of tenderloin, with a larger section of strip steak. Porterhouse, similar to the T-bone, but with a larger section of tenderloin. Strip loin (NY steak), a rectangular strip of very flavorful steak, like a T-bone without the bone or tenderloin! Directly behind the loin is the sirloin. Less tender and cheaper than the loin, sirloin steaks are very tasty. Try to pick sirloin steaks as cut close to the loin if possible (if the bone is flat that means close to the loin, and round means farther back). The round section is the hind leg of the cow, and although some of these can be very flavorful, all are less tender than even the sirloin. 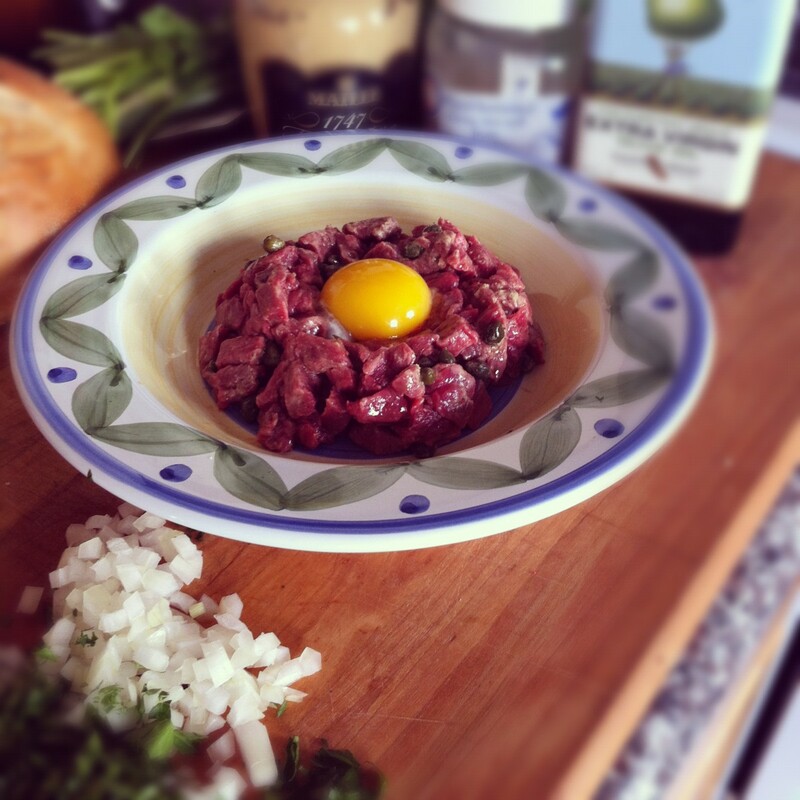 Top roundis an acceptable steak for the grill, inexpensive and flavorful. 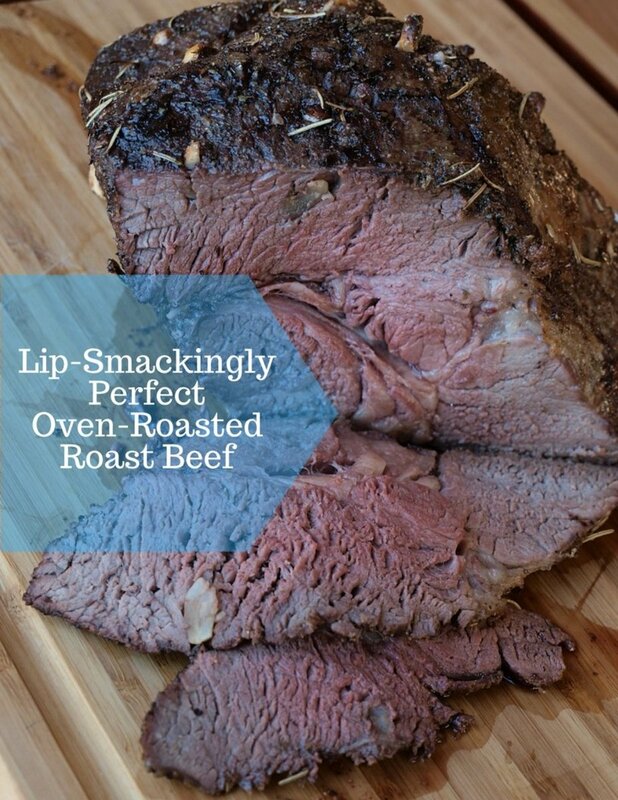 Bottom round is OK for the grill, but you should probably marinate well as it can be a bit chewy. Eye of round is too tough for quick cooking methods. If money is no object, go for the rib eye, the tenderloin, the Porterhouse/T-bone or the strip; but if you're looking for value for money tri a flat boned sirloin for a great beefy flavor, or even cheaper, a top round steak. Cook it well (hot and fast) and enjoy! 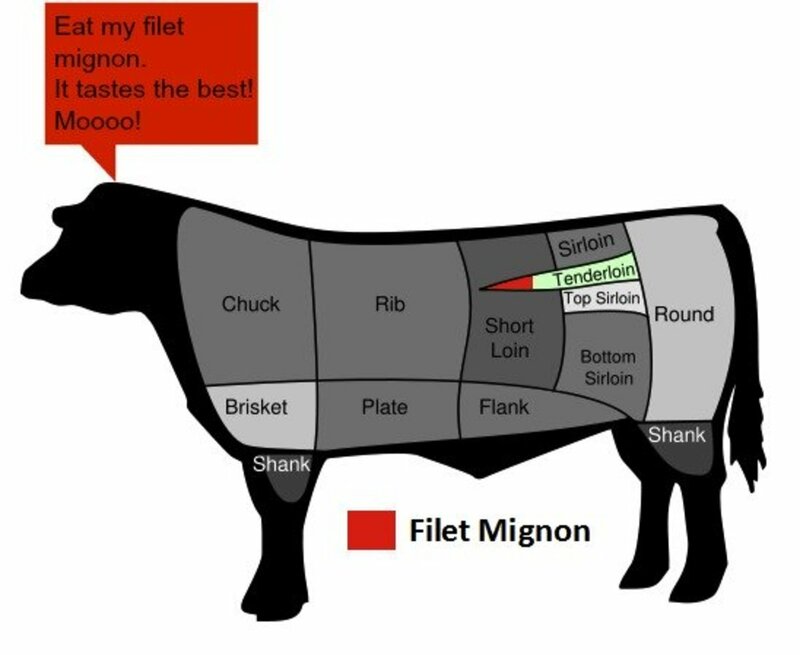 Guide to beef cuts. An illustrated guide to roast and steak names including the portion of the steer the meat was cut from. Thank you, very useful and informative..! When in Jamaica we were served fabulous "supine" steak from a skewer at a rodizio restaurant. What is supine steak? 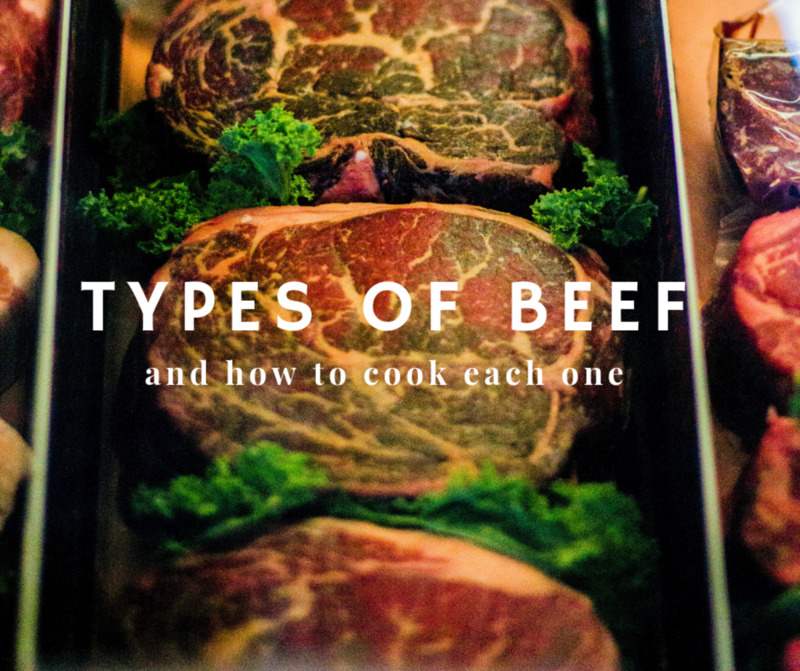 This is great for knowing about which steaks are best for broiling, or grilling. Very helpful, thanks. The store I shop at advertised Angus Grilling Steaks, What is a grilling steak and how does it compare to other cuts? Informative article but according to the picture, I think your 'cow' is a bull. This has been the most helpul, informative and interesting explanation of beef I have ever seen or heard. I love steak but have never taken the time to really understand different kinds of steak. Now I feel when I go to a restaurant or buy steak, I feel empowered to know exactly what I want and what I will get when I buy steak. Thank you so much! for this insightful and excellent video to watch. I have become a big fan of porterhouse and rib eye through my visits to most of the New York steak houses. I find the best preperation is the least preperation. 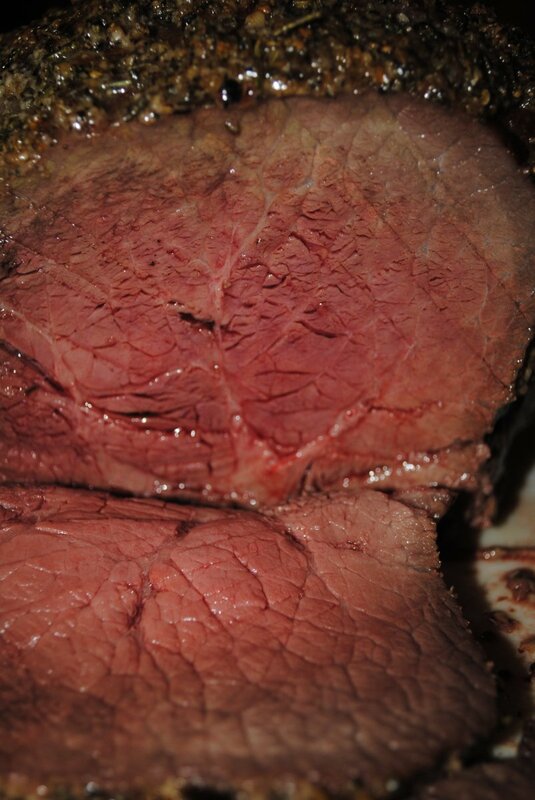 Medium rare maintains the true taste of the meat and some of the dry aged taste. Nothing more the a salt and pepper rub and some butter. If you want to put cheese and such on your food get a hamburger, chicken, or pasta. Wow. Thank YOU!!! I watch the video and out of all the other reasearches..This was the best. A simple and easy video on the beef part to understand. I am suppose to call in my order on what I want out of a half of a cow tomorrow. This really help out. PS don't get any farmers sausage made out of the cow on a half it's cheaper just going through the meat market. Again THANK YOU so much! 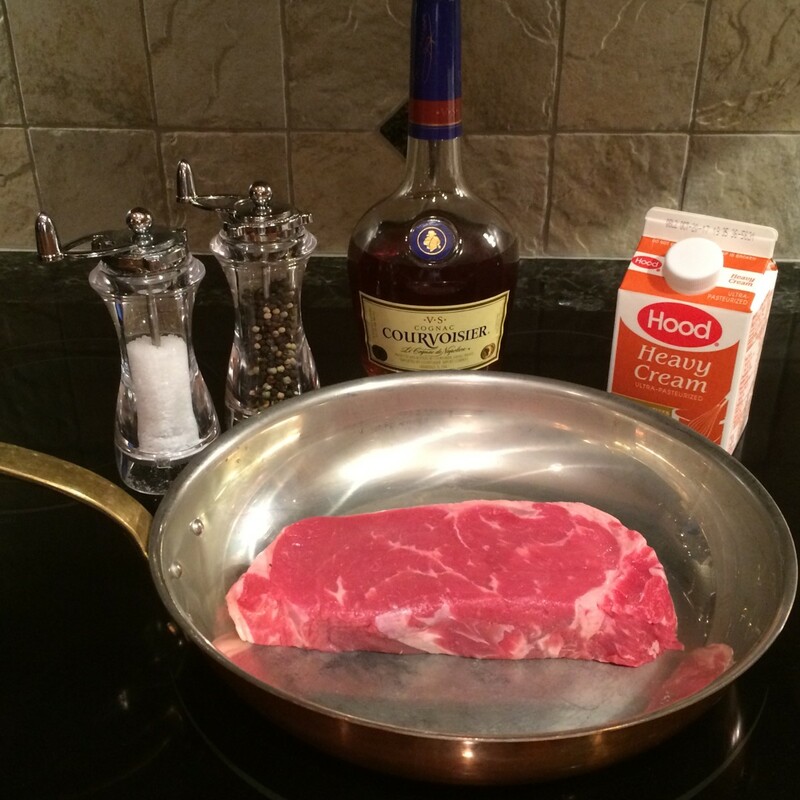 My favorite steaks are ribeye and, of course, filet mignon. I like my ribeyes topped with gorgonzola or bleu cheese and popped under the broiler until the cheese starts to melt. The ribeyes need nothing other than salt and pepper. YUM! Thanks for this Hub. It answers a lot of questions I've had about where different cuts of meat come from! I'm bookmarking it for future references! When I was a kid my folks used to buy a whole quarter or half of a cow from the slaughterhouse and put it in the freezer. So we would get some pretty nice cuts of meat, but as kids we wanted the whole thing ground up as hamburger! I wish we had the freezer space to do that now.